The Jockey Club of Canada will present longtime HBPA director, horse owner and businessman SAM LIMA with a Special Sovereign Award during its ceremony for 2017 champions, April 19, 2018. Sam is easily one of the most well known and passionate racing fans at Woodbine and over more than three decades, has transfered that passion into positive influence on the sport he loves. A successful entrepreneur, Sam was an Etobicoke billiard hall owner in 1969 when a colt he owned with Murray Rosa, FIRE N DESIRE won the Plate Trial and finished 3rd in the Queen’s Plate. The colt, a son of Nearctic, later won the Manitoba Derby. Sam’s white and pink silks have been seen frequently over the years and he has been intergral in the advancement of racing in Ontario through the Horsemen’s Benevolent and Protective Association. 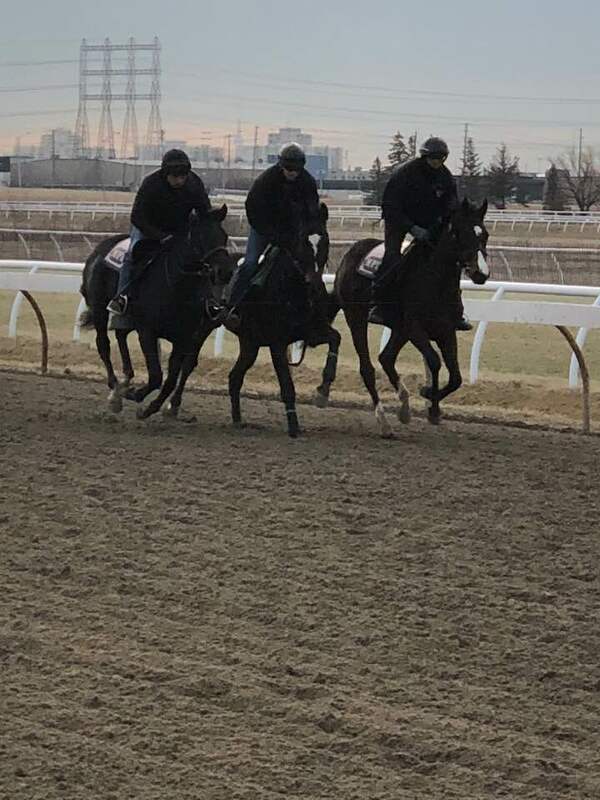 He also runs the Toronto Thoroughbred Racing Club, originally founded by Bob Prentice,which has given plenty of racing experiences to fans for half a decade. He has been a tireless worker for the HBPA and has welcomed any new ideas to the table in order to better and promote horse racing. For his Racing Club, Sam is always keen to get the most current and interesting guests, take his fan club members to different tracks and farms for its annual field trips and at every meeting, Sam is equipped with questions and news about each guest. 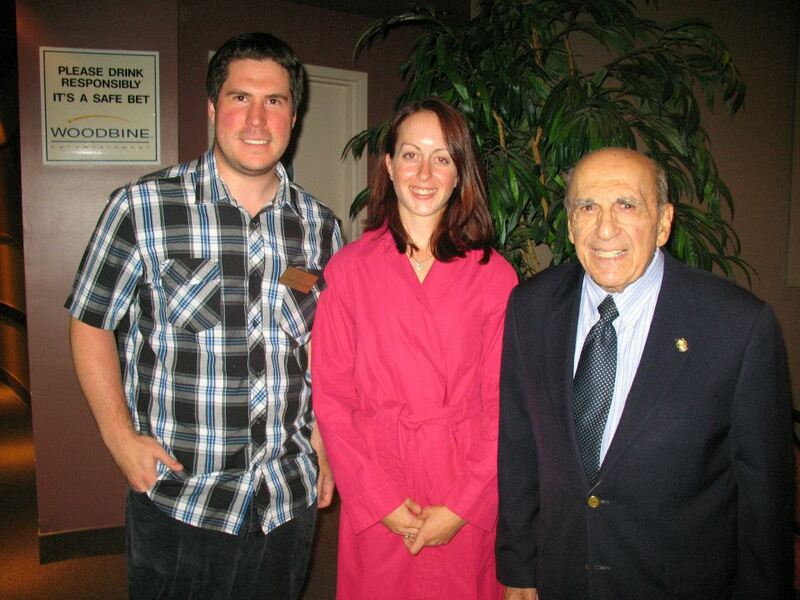 Sam is also always with his horse racing-loving wide Frances and his daughter Carolyn helps out with the Racing Club. Congratulations to Sam for this Special Sovereign Award. Former Microsoft Chief Legal Officer Michael Eisen will receive a Sovereign Award for Handicapper of the Year at the April 19 ceremony at Palais Royale in Toronto. 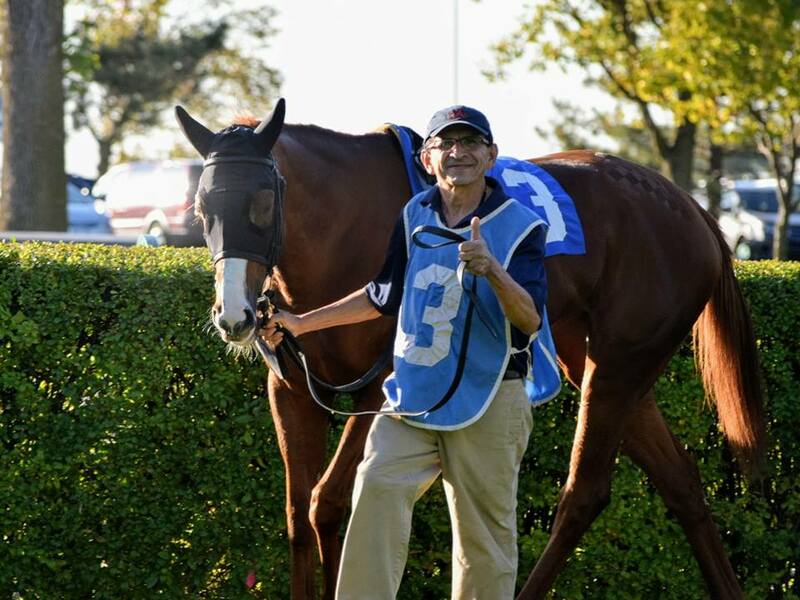 The second annual Sovereign for GROOM OF THE YEAR will be awarded to ALFREDO RAMOS, who has worked for trainer Roger Attfield for many years. Ramos grooms Ghostly Presence, a stakes winner in 2017 among other horses. 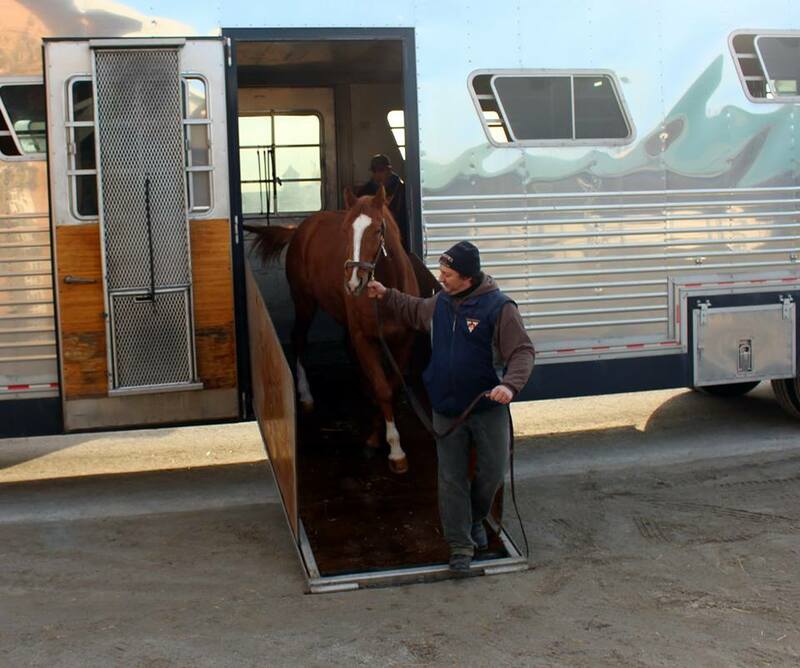 Woodbine media file: TORONTO, February 27, 2018 – Woodbine was a blur of activity on Tuesday morning as trainers and horses returned to the backstretch to begin preparations for the 2018 season. Among his new clients is the successful Tucci Stables of Lou and Carlo Tucci. WOODBINE will implement an increase in race participation bonus from $400 to $800 from April 21 to May 21. In addition, a new policy states that any horse entered at Woodbine may not leave the grounds unless by written approval or due to medical emergency. Construction on the new TURF COURSE inside of the Tapeta, begins on APRIL 10.